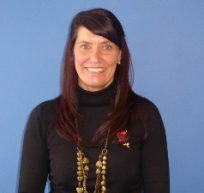 Melissa started working in the lettings industry in 2001 when she worked for Cardiff Property Services. Then in 2007 she returned to Pembrokeshire with her family, where she worked for 9 years with Town Coast and Country Estates. She is delighted to have joined the team at West Wales Home Rentals in September 2016, bringing with her great enthusiasm and a love of the industry, and looks forwarding to leading the company forward with constantly improving services. 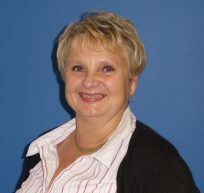 Barbara joined West Wales Home Rentals in June 2014, prior to this she worked for a local firm of Chartered Surveyors. Initially her appointment was to cover maternity leave, however her appointment was made permanent. Her role encompasses valuations of rental properties, preparing new property details for marketing, conducting viewings with potential tenants, and liaising with landlords and tenants through the application process and throughout the tenancy. 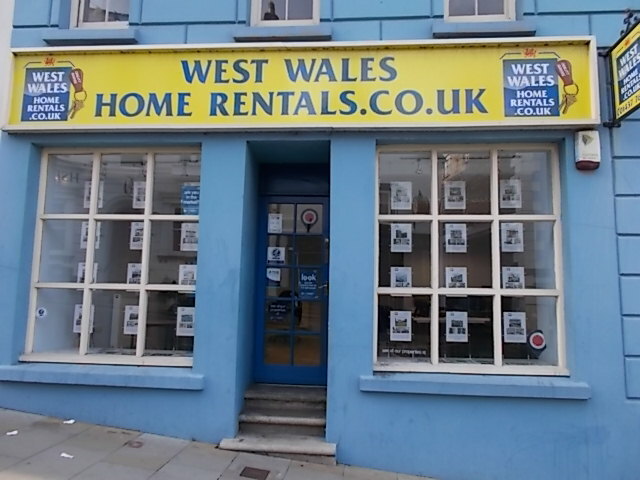 West Wales Home Rentals is a separate company to the Estate Agency side, but has its roots in West Wales Properties, originally operating from the same address as the sales office at 12 Victoria Place, Haverfordwest. 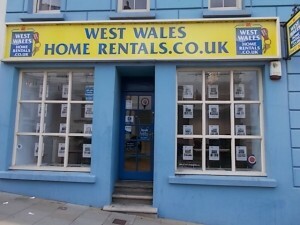 In 2011 the rental side of the business was split into the company NE Rentals Ltd and West Wales Home Rentals moved to a new office in Haverfordwest, with a prominent High Street location. Since this time the business has gone from strength to strength, gaining a large share of the rental market throughout Pembrokeshire. West Wales Home Rentals is A.R.L.A (Association of Residential Lettings Agents) registered , and complies with its trading standards and codes of conduct to protect both Landlords and Tenants. Tenants’ Bonds are held in a protected Client Account, and registered with the Tenancy Deposit Scheme. We are also registered with Rentsmart Wales. The team members are professional, dedicated and focused. They keep abreast with the ever-changing legislation of tenancy law and their knowledge of property letting by further study of course work and exams to enhance their qualifications. We aim to provide a friendly and professional service which will guide both Landlord and Tenant through all processes of property rentals.